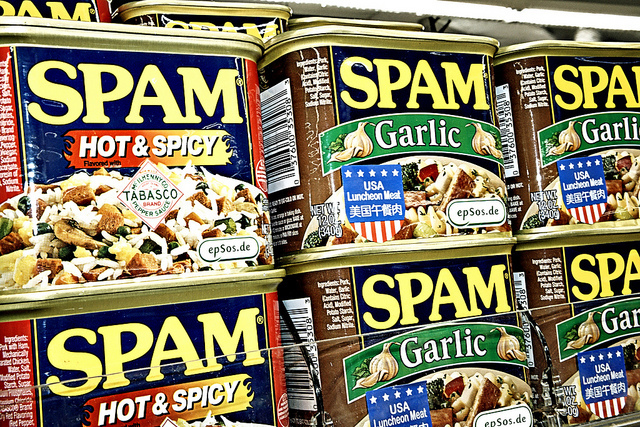 I don’t get much spam these days: 2-3 pieces hit my local spam box a week, with almost nothing in my inbox. I use Evernote and it totally rocks my world. I follow Bobby Travis’s approach to using Evernote to Get Things Done (GTD). 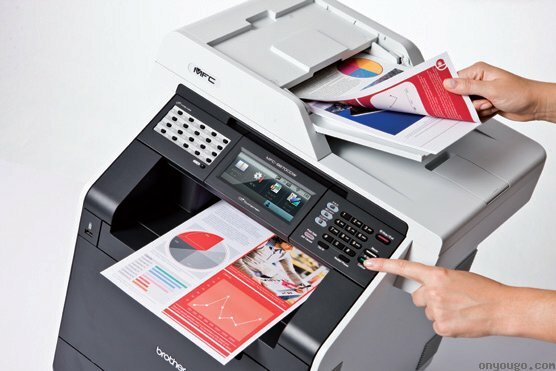 I have a Brother MFC-9970CDW, a wonderful multi-function color laser printer (aka a MFP or MFC). (Okay, so it’s hardware is a little cheap and the software was clearly designed by and for engineers, but hey… it gets the job done.) One of the nice things about the Brother is that it features a high-capacity sheet-fed duplex scanner that emails PDF documents to the addressee of your choice. A set of “one touch” buttons on the control panel make it easy to send your documents to one of twenty email addresses.